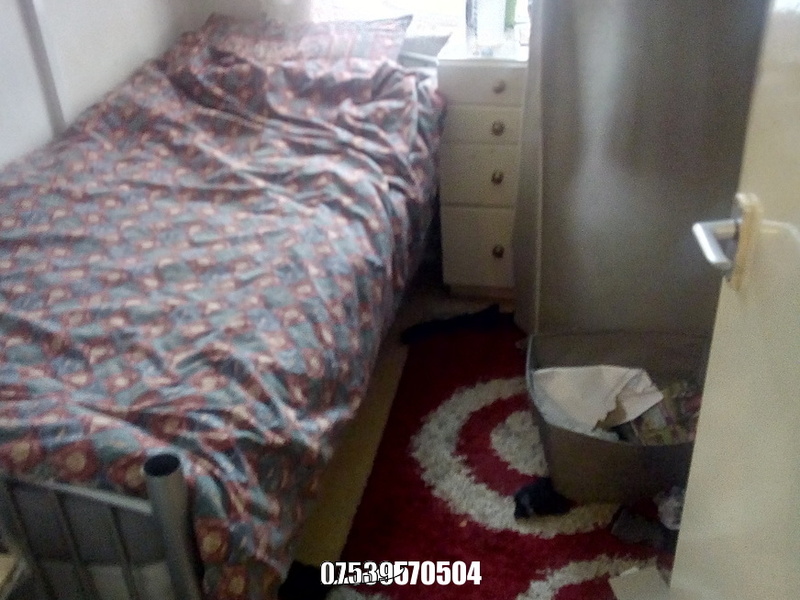 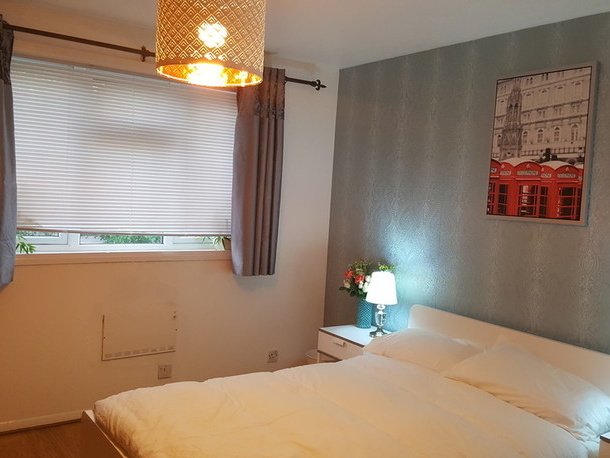 Nice bright single room in our 2 bed flat in Walthamstow east London you would be sharing with my wife and I must like cats . 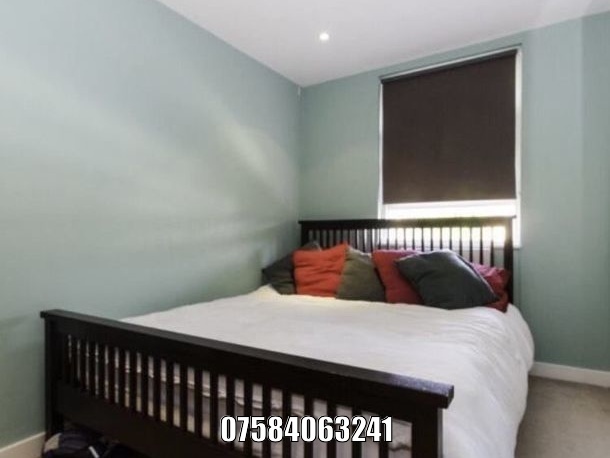 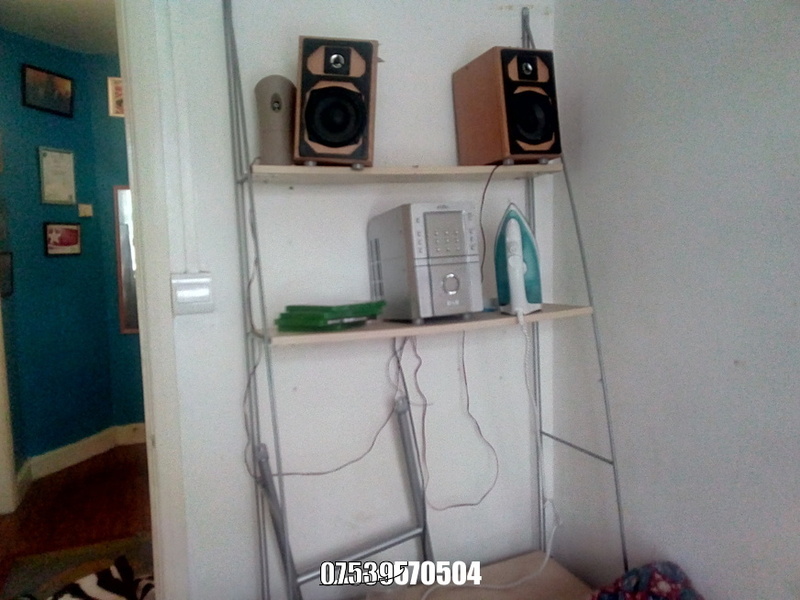 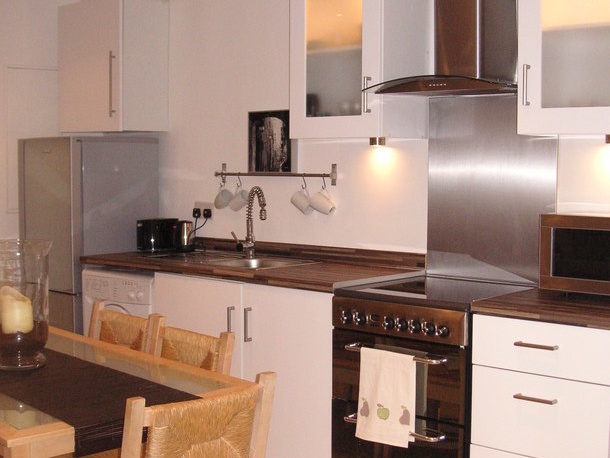 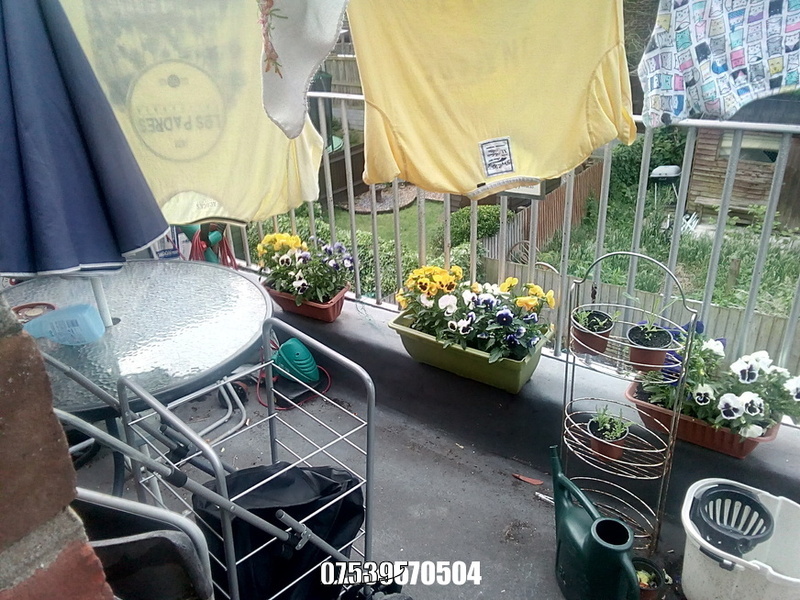 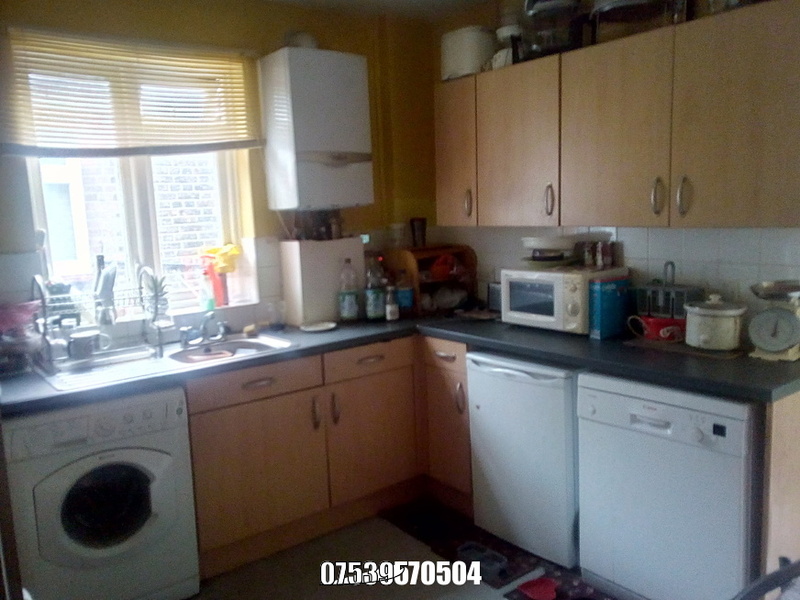 Garden and balcony fully kitted kitchen shower and bath gas heating nice cosy quite flat we are happy house and you will be made very welcome we are 5 min walk to St James street station, Blackhorse road underground,%min to town center. 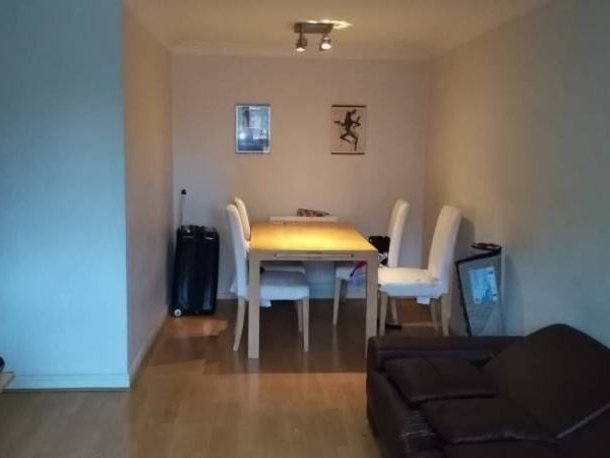 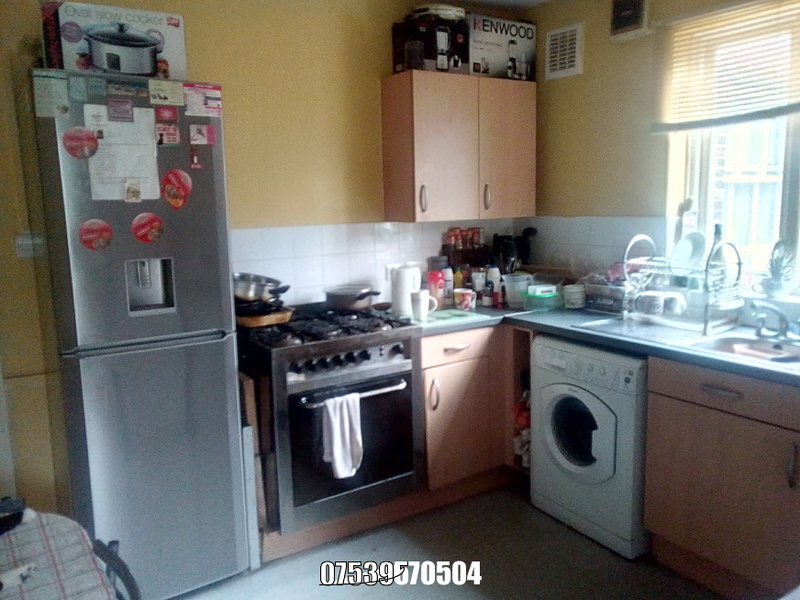 I'm interested in 1 bedroom apartment LEUCHA ROAD, London.